2 BEDROOM, 2.5 BATH BUCKINGHAM MODEL. ALL UPDATED. 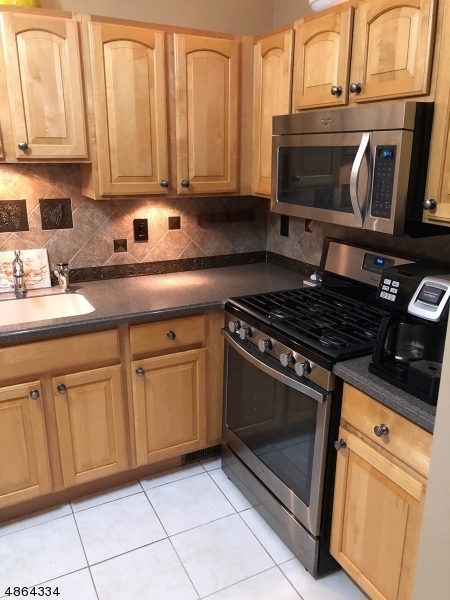 STAINLESS STEEL WHIRLPOOL APPLIANCES. LIVING ROOM, FORMAL DINING ROOM. SLIDERS TO PATIO. MASTER BEDROOM WITH WALK IN CLOSET AND FULL BATH. BONUS ROOM CAN BE OFFICE OR COMPUTER ROOM. TENNIS CTS . CLUBHOUSE AND A GYM ARE INCLUDED IN MAINTENANCE. WALK TO NYC TRANSPORTATION. 9 MILES TO NYC. 1 CAR GARAGE BUILT IN. CLOSE TO NEW MEDICAL SCHOOL AT ROCHE. Directions: WASHINGTON AVE TO CAMBRIDGE HEIGHTS.